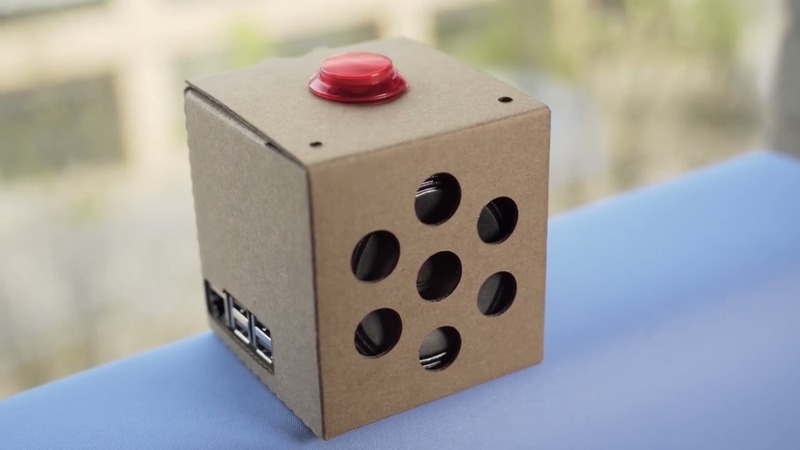 Short Bytes: The latest edition of the MagPi magazine includes a DIY kit created by Google that can be used to create a custom Google Home device powered by Raspberry Pi. 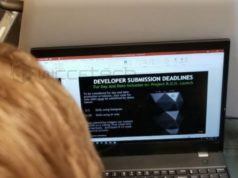 A user can take advantage of the Google Assistant SDK and Google Cloud Speech API to enable voice control in their projects. What’s the cheapest way to make a Google Home device? 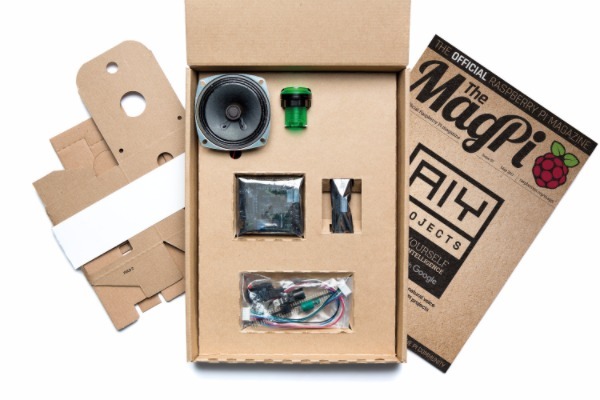 Use the free Google AIY Project Kit that comes clubbed with the latest edition of MagPi, the official Rpi magazine. 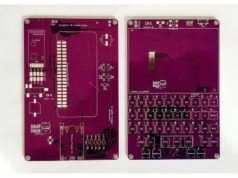 MagPi 57 includes an accessory board, a stereo microphone, a cardboard case, some connector wires, and an arcade button used to activate the Google Assistant. 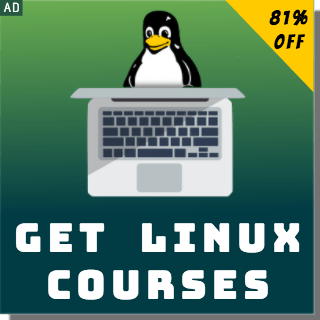 You’ll have to hook your own Raspberry Pi board to complete the system, followed by setting up the Google Assistant SDK and Google Cloud Speech API. It’s not just Google Home, but you can use the voice kit to enable voice control in your other DIY projects. You can take the help of this video to get things up and running. For the ones wanting to know more about the voice kit, can head over to the Google AIY Projects website. 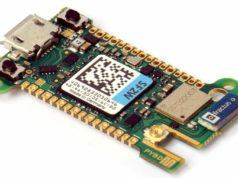 You can buy Mag Pi 57 with the voice kit from The PiHut.